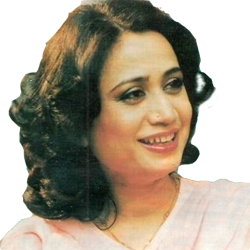 Love with the poetries and especially the poetry by Ahmed Faraz, on this source there is a large collection of Ahmed Faraz poetries are available in which I read 'Guftugu Achi Lagi Zauk e Nazar Acha Laga'. I only visit the poetry page of HamariWeb to check the latest updates of Ahmed Faraz poetry. really, he was the poet which poetry I can feel with my heart due to the expression of the words. Ahmed Faraz is my all time favorite poet because the Ghazalz of him are totally unique, the way when he write 'Kisi janib Se Bhi Parcham' give the different message in different lines. This Ghazal by Ahmed Faraz belongs to the category of Sad Ghazal, although he dont have a large collection of Sad poetries but in a few this one is most beautiful due to the words which he used. 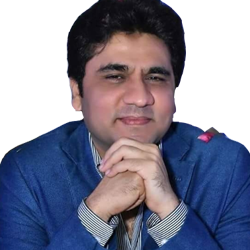 Ahmed Faraz Poetry - Urdu poet, Lecturer Ahmed Faraz personal one of his life moment of his childhood lead him step into the world of poetry. 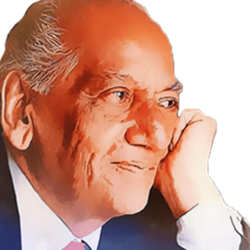 Most of people compared his poetry with faiz ahmed faiz as he holds unique value among all famous poets currently in Pakistan or in Asia. He is famous because of his simple way of writing style who will understand and read by most of people. Faraz poetry has Romance, resistance nature. Read the latest collection of Ahmed Faraz shayari in urdu and english, Faraz Love shayri, Ahmad Faraz famous poet from Pakistan. Ahmad Faraz was born on January 12, 1931 in Kohat, Pakistan, He was an Urdu poet. 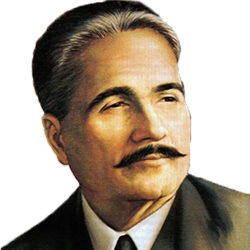 He considered as one of the enormous modern Urdu poets of this era. 'Faraz' is his pen name (Takhalus) in Urdu. 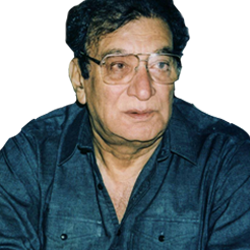 Ahmad Faraz died in Islamabad on August 25, 2008. Ahmad Faraz holds a distinctive position as one of the finest poets of recent times, with a fine but simple way of writing. Even general people can easily know his poetry. Ethnically a Hindkowan, Ahmed Faraz studied Persian and Urdu from Peshawar University. He later became lecturer at the Peshawar University. 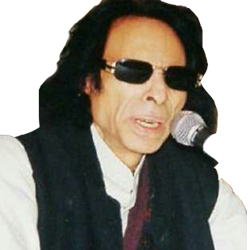 He was awarded by different titles Hilal-e-Imtiaz, Sitara-i-Imtiaz and after his death Hilal-e-Pakistan by the government.